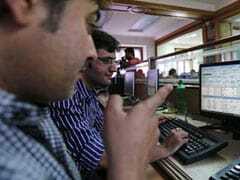 Reliance Industries was in focus, ahead of its earnings announcement due post-market hours. 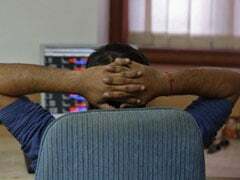 On Tuesday, domestic stock markets rose to record highs led by a rally in shares of banking, auto and financial services companies. 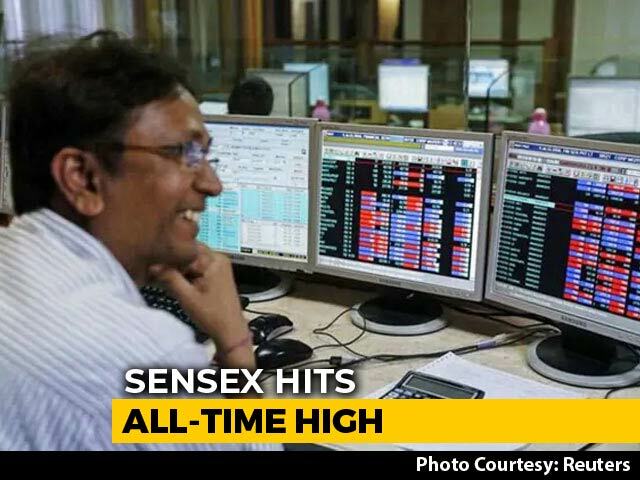 Sensex NiftySensex and Nifty surged to fresh record highs led by gains in ICICI Bank, Tata Consultancy Services, HDFC Bank, Reliance Industries and L&T. 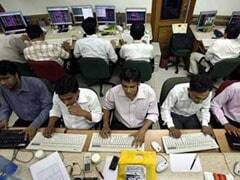 Top gainers on the Nifty50 were ICICI Bank, L&T, Asian Paints, Bharti Infratel and Hindalco. 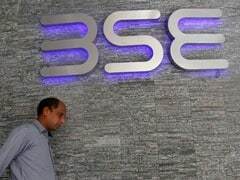 Indian equity benchmarks rose for third day in a row paced by gains in Tata Motors, Tata Consultancy Services, Kotak Mahindra Bank, HDFC Bank and Tata Steel. 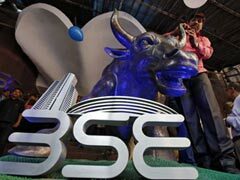 Tata Motors, TCS, Coal India, Hindalco and Hero MotoCorp were the top gainers on the 50-scrip index, Nifty. 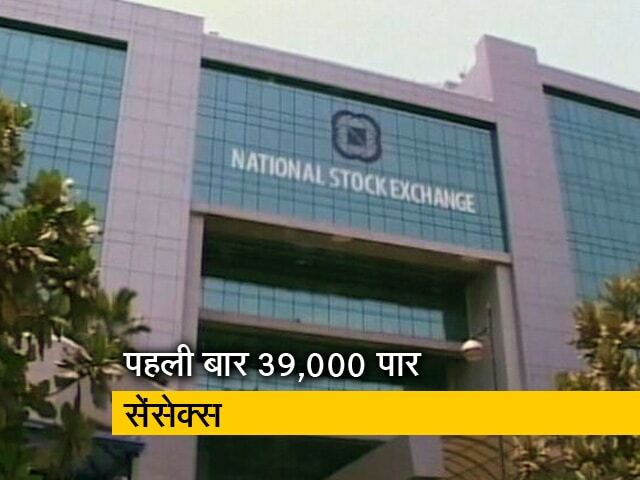 TCS, HDFC Bankand Tata Motors were the top contributors to the advances on Sensex. 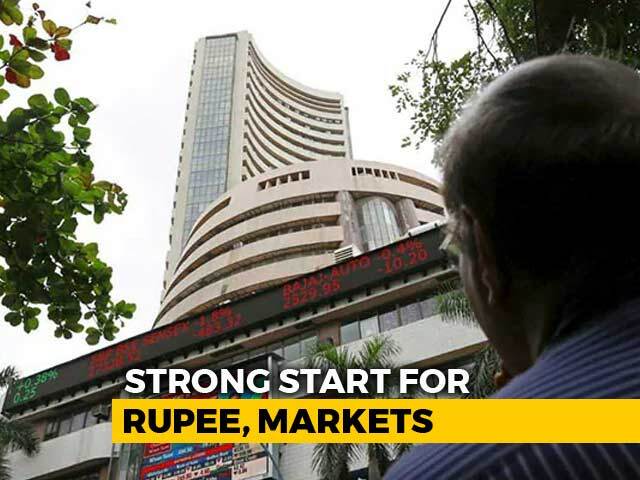 Apart from the Q4 results, investors will look out for the upcoming macro-economic data points, Wholesale Price Index, on Monday. 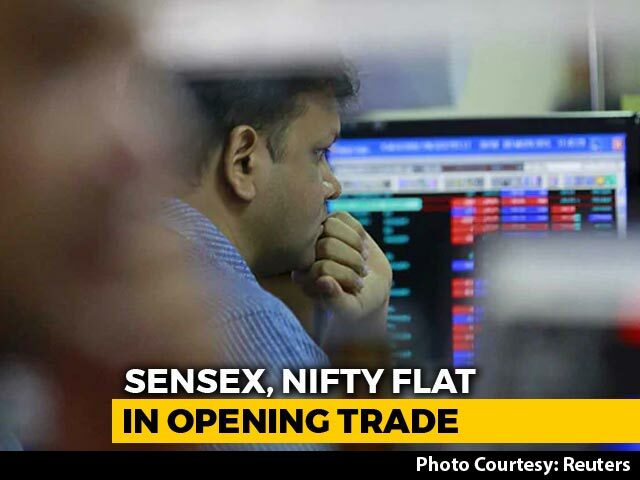 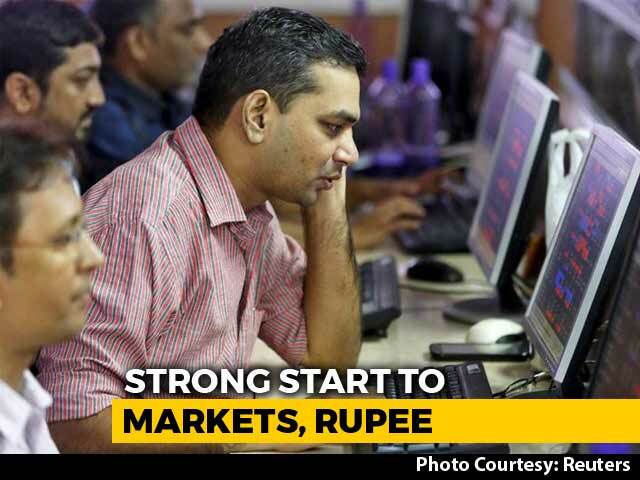 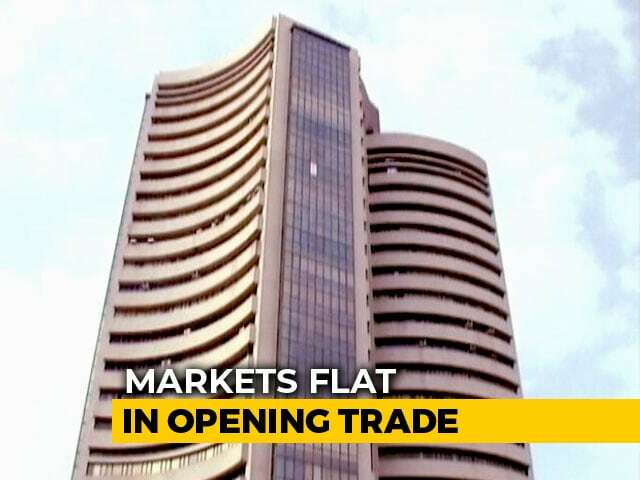 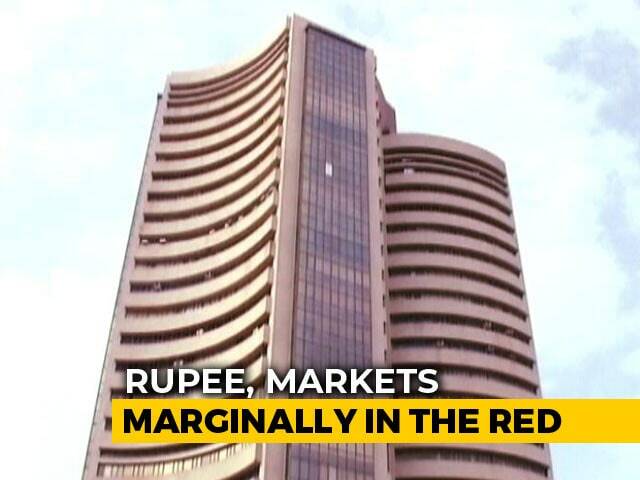 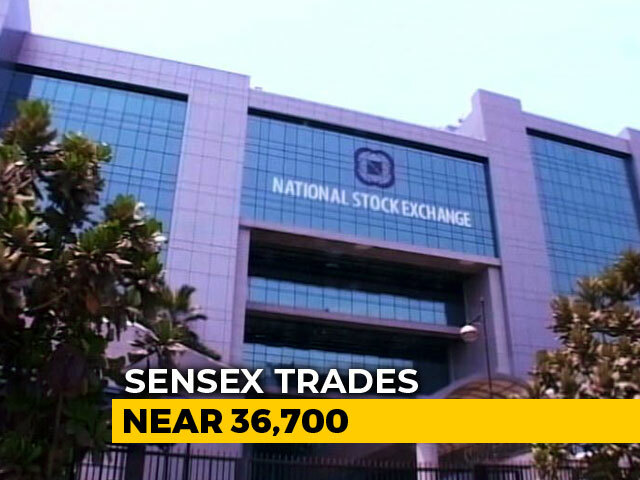 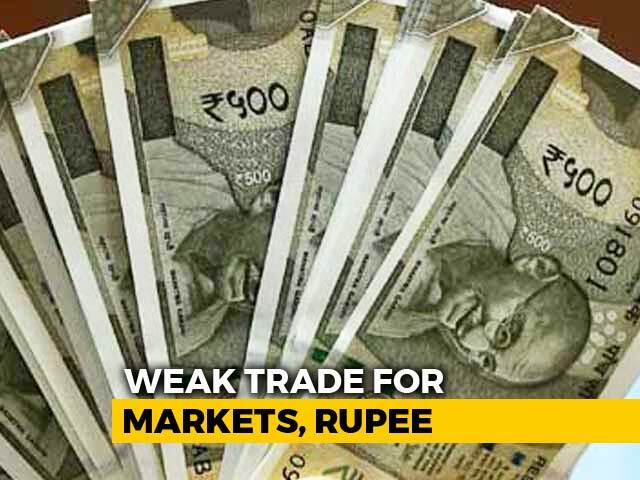 The Sensex moved in a range of 38,818.87-38,554.79 during the session, whereas the Nifty rose as much as 11,657.35. 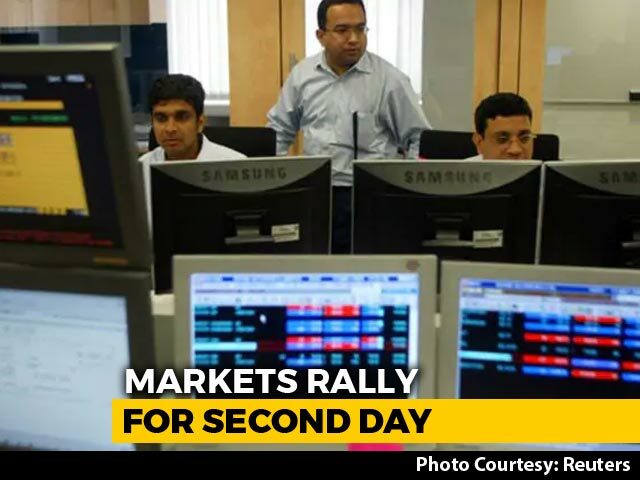 The index touched a low of 11,578.80. 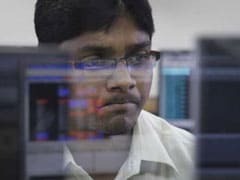 Top laggards on the 50-scrip index were Bharti Airtel, Indian Oil, Indiabulls Housing Finance, Larsen & Tourbo and Tata Motors, trading between 1.26 and 1.62 per cent lower. 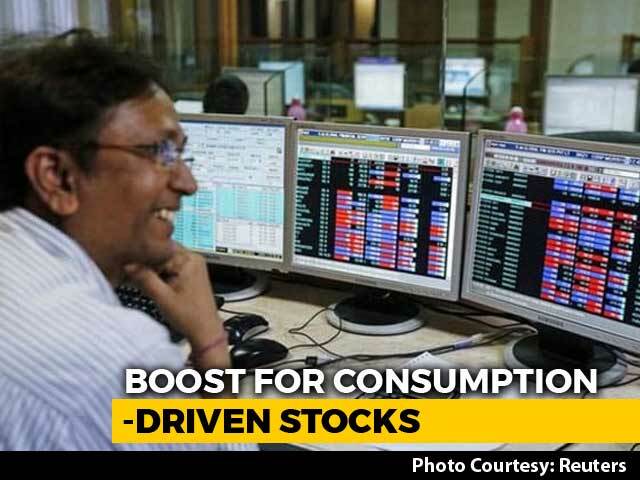 Top gainers on the 50-scrip index were Tata Steel, Bharat Petroleum, GAIL India, Asian Paints, Infosys and Wipro. 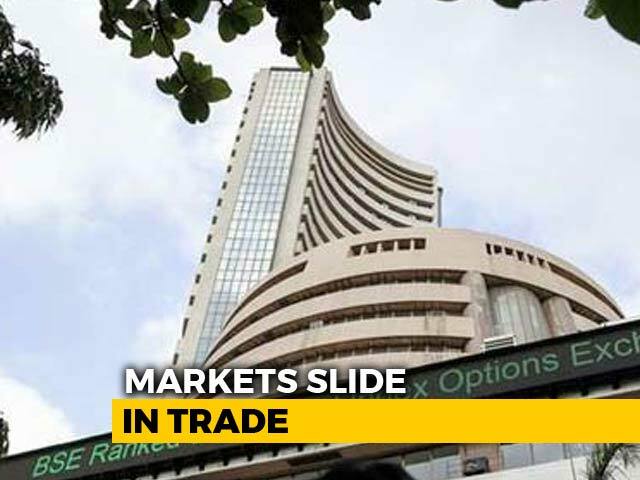 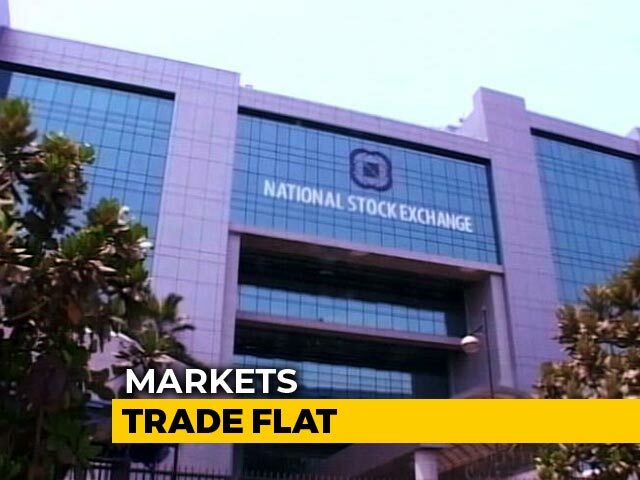 The S&P BSE Sensex and NSE Nifty 50 Indexes ended on a flat note. 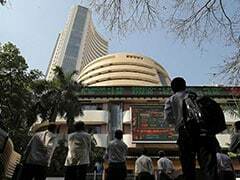 Gains in Reliance Industries, ITC, HDFC Bank, Hindustan Unilever, State Bank of India were offset by losses in Tata Consultancy Services and Infosys which came under selling pressure a day ahead of March quarter earnings. 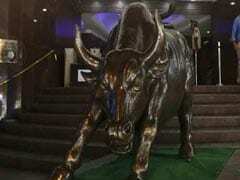 Selling in metal and banking stocks weighed on the benchmark indexes. 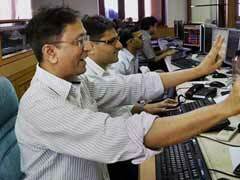 Investors adopted a cautious stance ahead of key events due on Friday, say analysts.